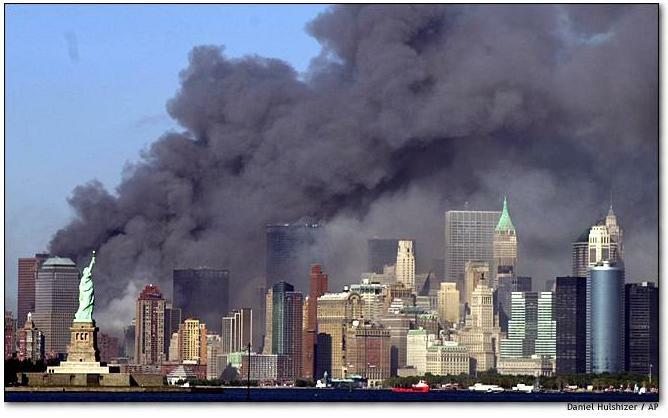 September 11, 2001 is a day the unthinkable happened; 19 terrorist from the militant group Al-Qaeda hijacked American Airlines Flight 11 & United Airlines Flight 175, and crashed into the Twin Towers of the World Trade Center in New York City; both towers collapsed within two hours. Hijackers crashed the third plane into the Pentagon in Arlington, Virginia. The fourth jet, United Airlines Flight 93, crashed into a field near Shanksville, Pennsylvania. These attacks sparked FBI & CIA investigations, incorporated 22 agencies into what is now The Department Homeland Security, and created The US Patriot Act to extend the laws of the enforcement agencies ability to search telephone, e-mail communications, medical, financial, and other records; in addition to easing the restrictions on foreign intelligence gathering within the United States. “Together we Stand, Divided we Fall.” United States of America. By the way you start your post (first paragraph), I’m afraid you follow the “line”, without looking sideways. Don’t you think it might be time to scratch a bit deeper, under the surface? 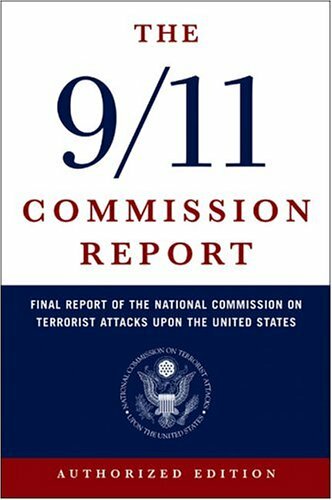 This post is a simple reflection and honor of 9/11 for my readers and viewers and was never intended to “scratch” under any surface developing conspiracy theories some of your article’s proclaim. I just hoped I could give another point of view, for the acts of the USA affects all the rest of the world as well. And we must respect that. Agreed, and will touch on some on those soon! Thanks.